is not cleansed by one of the bodies filters: the liver. Under one (1) year of age. 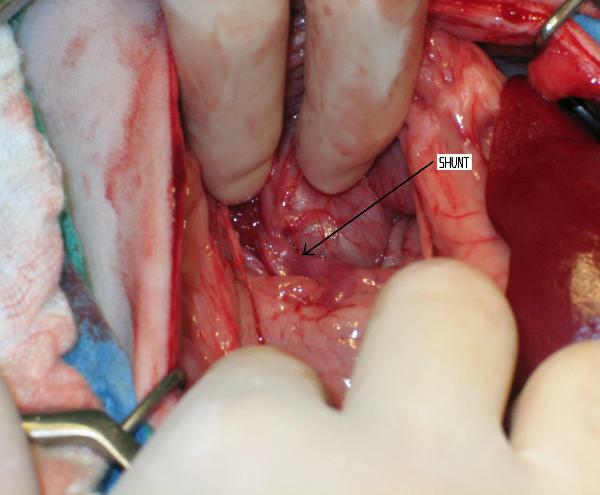 Portosystemic shunting is a term used to describe abnormal blood flow between the liver and the body. symptoms to appear at around 2 years of age. sign. All these symptoms may be multiple or singular to this disease. Diagnostic tests include radiographs, ultrasonography and intravenous portovenography. radiographs of the liver as the dye is circulating through the liver vasculature. (intermittent), diarrhea (intermittent), stunted growth or failure to gain weight. the genetic diseases in their particular breed). 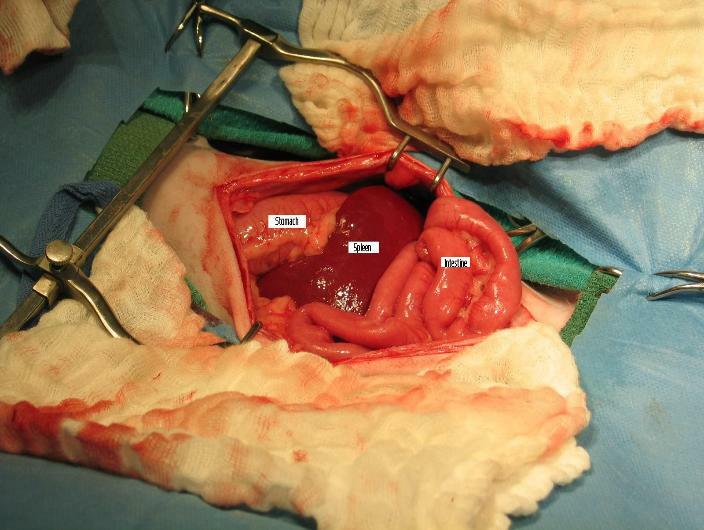 Mind you... that is the Liver Shunt Biewers that we KNOW OF. ethical breeding practices ensures the health and longevity of our beloved breeds. Germany that promised her 2 healthy Biewers. hold that pup and Bile Acid test when age appropriate. 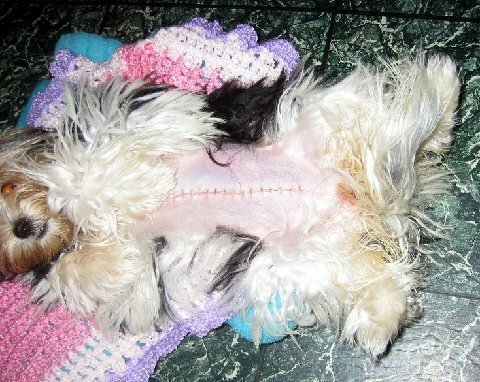 Below you will see very graphic pictures of a precious Biewer pup having a liver shunt surgery. Sadly, YES... this is my friends supposedly healthy pup. can have a Liver Shunt pup. It's what we do afterwards that counts. We are the protectors of the breed... it is up to US! the $100.00 on the Liver enzyme test? Instead he sent her here sick and dying. very proud and greatful mom! her breeders story... read it! pressing, have a cholesterol less than 150 mg/dl and microcytic (small red blood cells). and do not require medical or dietary treatments. results. Ammonia measurements cannot be done using samples mailed to a laboratory. PAIRED TESTS AROUND a MEAL. dogs with liver disease in Dr. Center’s laboratory. develop bile acids at high as 200 umol/L also. cause is. Ultrasound and liver biopsy may be necessary. conducted by the Comparative Hematology / Coagulation Laboratory [Dr. Marjory Brooks]. unnecessary for the MVD dog based on Dr. Center’s extensive experience with MVD. manifestations of the same genetic trait. read the next paragraph to convince yourself why this may be ineffectual:. 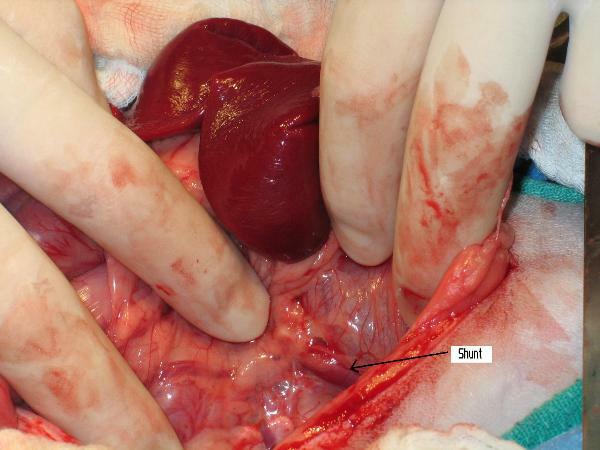 quite possible that not all dogs carrying the trait will have liver or portal vein involvement. investigations would be judiciously focused on the vomiting.